924Board.org :: View topic - 16v head swap? lets work it out! 16v head swap? lets work it out! custom cams can be made, is that head cutting feasible? do the spacing and bores work? how about the stuts? Im actually not sure which 20v head we're talking about. The 5 cylinder or the 4 cylinder?? I can't find info in either. Cutting and welding a 5 cylinder head into 4? i dont think it's really feasible if everything lined it. maybe, depends on head design. 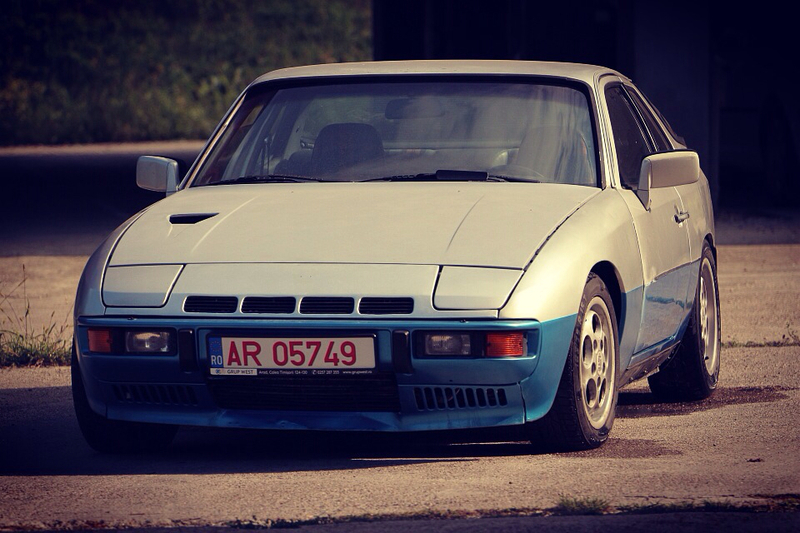 924 - Race car project in the works. I was talking about taking a 5cyl audi head and cutting it to fit the 924 if the spacing is ok and the head studs position are an advantage. The 07K head? i dont think so. it'll require to much work to even consider it. Give it a google search to see how it looks. Trust me, if i had a 5 axis, i would be drawing up a head by now. I only have a small 3 axis cnc router. Im looking at combustion chambers, if its worth cutting into a n/a head. even if it's 5mm deep. i did make a thread about it just before. I know the 931 head has it, and i did see someone modify it to some extent. 2.2 or 2.3L usually, found in the audi Quattro coupes, some sedans, etc. the 924 I-4 shares a bellhousing pattern with that 5 cylinder which is how the 5 cylinder bolts up easily enough. could the 924 engine be derived/related to the Audi 5? or just coincidence of bolt pattern? Porsche Audi and VW were the same company in years past, so they were just using what was in their supply chain.